Toyanath Panchanga has been one of the leading calendars in Nepal since 126 years now. We are working on it’s iOS version in these recent days. We have drafts of some initial views in the application. The design part is yet to be implemented in the application. The programming language used to write this application is swift. We are using XCode is the IDE for development. We are using an iPhone and simulators as test devices. Apple Push Notifications (APN), Google Analytics are some of the features not displayed in the below screen shots. We are working to finish it later this week and roll out it in the app store for downloads. More features will be added soon. We can also promise to bring you an updated version of android application this month with tons of features. This is the today view of the application. This is the calendar view which has dates listed from 2000 BS to 2090 BS. This is the Vastu view of the application. 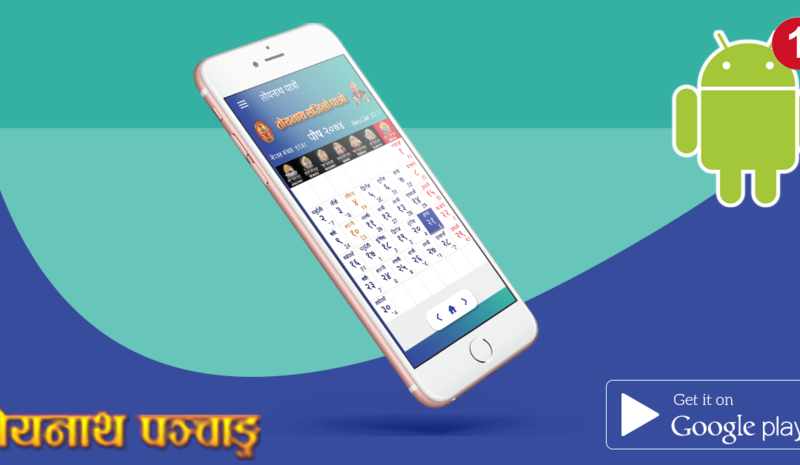 This is the Mantra view of Toyanath Panchanga iOS application. This is the Rashifal view of the application. Date Converter, Saait View, Dream Results are not enlisted in the screen shots. We have used cocoapods for managing dependencies and libraries of the project.